The bleeding, swelling and pain after oral surgery limit the foods you can chew and swallow. You should only include soft foods in your diet after such a procedure. The soft foods can be prepared by pureeing, grounding, mashing, and moistening. A soft food diet after oral surgery is essential in supplying your body with nutrients and vitamins required in your recovery process. But what choices do you have? The swelling in your mouth after surgery may not allow you to chew solid and semi-solid foods. The American Association of Oral and Maxillofacial Surgeons points out that you should take 48-64 oz of liquids every day because of this reason. Some of the liquids you can take after oral surgery include beverages without caffeine such as coffee, soda and tea, flavored gelatin and juices extracted from vegetables and fruits. Other liquids include flavored milk, yogurt, slurpee’s, smoothies, shakes, protein drinks, and tapioca. Avoid cold water, alcohol, and do not use a straw when taking drinks as they may increase your pain. You can prepare and take soups from meats and soft vegetables with broth. Just like liquids, they are easy to take and help your body with required nutrients. The recommended soups after oral surgery include celery cream, chicken noodle, pumpkin and tomato soup. 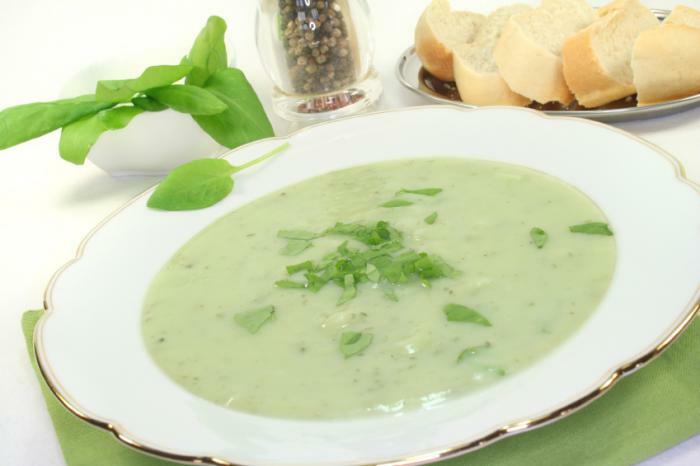 Avoid soups with large pieces of meat or vegetables because they are hard to swallow. You can eat soft breads and grains after your surgery including flour tortillas, white or wheat blend, rice, soft pasta, cream of wheat, pasta noodles, oatmeal, saltines, and whole grain breads. They are not only easy to eat but also provide energy during your recovery. 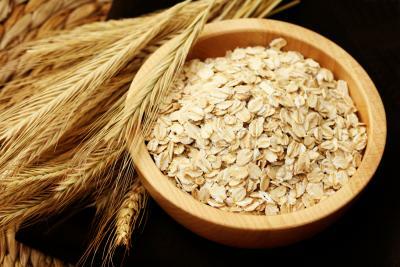 Other recommended grains and breads include congee, polenta, nut butter, soft pastry pies, ramen noodles, risotto, mushy beans and peas, soft cupcakes, muffins and doughnuts, pancakes, semolina, baked beams, spaghetti, lasagna, and waffles. 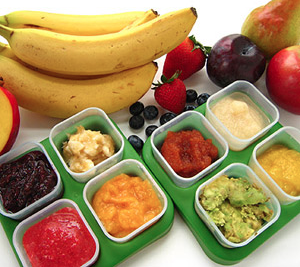 Canned fruits and well-cooked vegetables are some of the soft foods to eat after oral surgery. Fruits and vegetables are soft enough to chew and swallow easily while giving your body the dietary components it requires. Some of the vegetables and fruits you can consume include sweet potatoes (boiled or baked), mashed potatoes, slices of ripe bananas, baked apples and applesauce, creamed potatoes, beets, spinach, canned carrot slices and au gratin potatoes. Others include mashed pumpkin, cauliflower, fruit pudding, vegetable pies, avocado, soft beets, and watermelon. You can eat soft protein-based foods after oral surgery because they are easy to eat without causing a lot of strain when swallowing while helping you recover quickly. These include liver, broiled, stewed, baked or chopped lean beef, tofu, tuna, chicken, and salmon. Other protein-based foods that you can eat include scrambled eggs, fish, meat loaf, soufflés, and pulled pork. 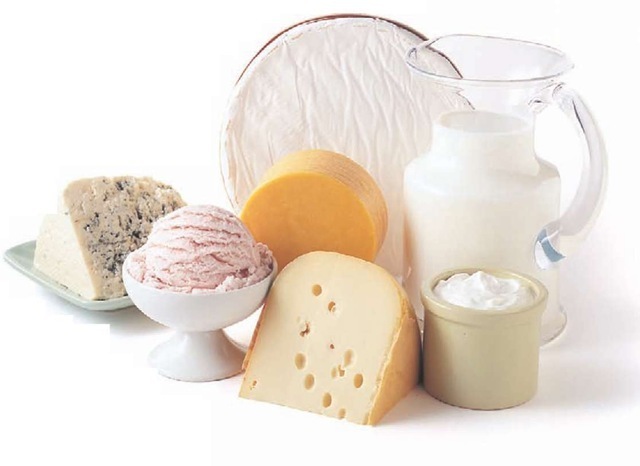 Some dairy foods are easy to consume after oral surgery. These include yogurt, custard, cottage cheese, plain ice cream, milkshakes, ricotta cheese, mild cheese, custard, milk, and cream cheese. Most people prefer thicker fluid consistency immediately after surgery because it is soothing to eat and stays on the spoon easily. The soft foods to eat after oral surgery should provide enough calories because you will need to increase your calories intake to enhance the healing process. Three liters of a fluid or blended diet will provide the same nutrients and calories as 5-6 medium sized meals. Milk based foods are preferred after surgery because they provide more calories than water-based meal. 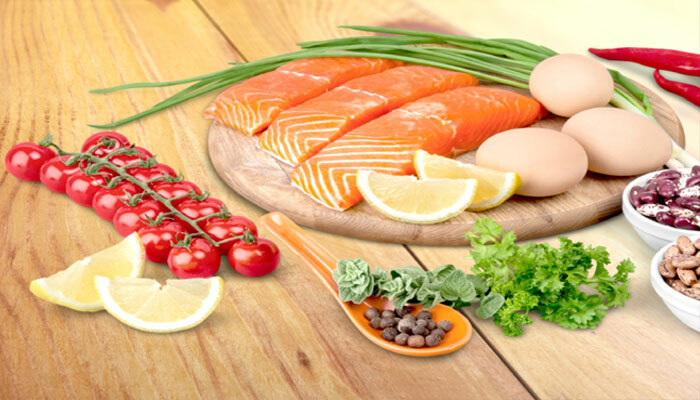 The soft foods should provide vitamins, proteins, fluids, and calories every day. Besides soft foods to eat after oral surgery, they should also know how to take care for faster healing. Pain after surgery is normal when anesthetic wears off. You may experience intense pain 24 to 48 hours after surgery. The discomfort and soreness at surgery site may persist for 3-5 days after surgery. The level of discomfort varies based on the type of operation and individual. To relieve this pain, take the prescribed medications by your dentist or oral surgeon as instructed. Remember to inform your dentist about any herbal supplements or prescription medicines you may be taking. Avoid movements as they increase your discomfort and pain. In case the pain does not reduce after 48 hours, inform your oral surgeon or dentist immediately. Sometimes dentists and oral surgeon prescribe narcotic medications after oral surgery. Avoid driving or using machines when under such medications because they make you feel drowsy. In addition, do not overuse the prescribe pain medication or take alcohol. Bleeding within the first 2 hours of surgery is normal and may continue for about 24 hours at the surgery site. The mixture of blood and saliva may make it appear as if you are bleeding excessively. You can control bleeding by pressing the site of surgery firmly with a gauze pad. Contact your oral surgeon or dentist if you still cannot control bleeding after 4 hours. Make sure the gauze pad that your dentist places after surgery stays at the site for about an hour even if it gets soggy. You can replace it after an hour if bleeding continues. Close your teeth firmly to apply pressure on the gauze pad. Resting with your head raised slows downs blood circulation, which stops bleeding and speeds up your healing process. Don’t rinse your mouth any time within 24 hours after surgery. Avoid chewing the gauze, sucking the wound or straining. 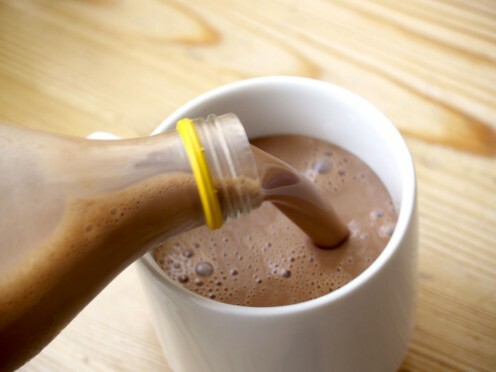 Avoid hot liquids because they increase the blood flow causing your wound to start bleeding. In addition, do not take tobacco or alcohol as they delay blood clotting and healing. The site of surgery may swell within 24 hours and the swelling may persist for 5-7days. Your face may bruise for about 10 days as the swelling stops. To relieve swelling, make a cold compress from ice cubes or frozen vegetables then place it on the swollen area. Leave the compress on for about 10 minutes, and then place it back after 10 minutes. Repeat this process in the first 24 hours after surgery. Use a warm compress on the second day. You can wrap a heating pad or a hot water bottled in a towel to make a warm compress. Warmth increases the blood circulation and reduces the swelling. Hot compresses or heat will burn your skin and make the swelling worse. Seek medical attention if the swelling worsens within 48 hours after surgery or does not go down after 7 days.